Red Fin Marketing utilizes effective, “white-hat” techniques to improve long-term search rankings for your business while avoiding search engine penalties. Searching for a way to boost your Google ranking for SEO? While many companies assume they need to choose between investing in organic search engine marketing and paid search, the truth is that both methods can be appropriate and highly effective. 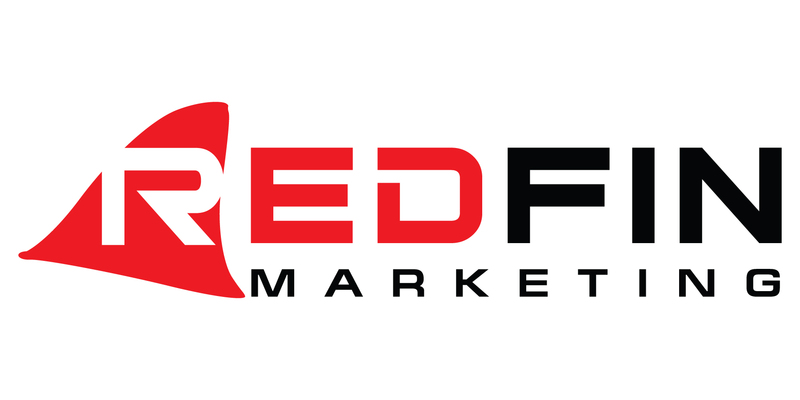 A leader in online marketing services, Red Fin Marketing works to ensure your organic and paid marketing services are working in complement to each other while building your reputation on the Web. Referring to processes used to help a business obtain a naturally higher placement in the Google search results, organic search engine marketing is a crucial component of any successful online marketing campaign. Because Google determines organic search rankings, web users often view them as more credible and accurate than paid listings. For this reason, focusing on organic search engine marketing is an effective, affordable way for a company to improve its online leads. At Red Fin Marketing, we utilize multiple search engine optimization techniques including organic marketing. We utilize only the most effective “white-hat” techniques focused on satisfying the needs of human web users rather than search engines. Our goal is to deliver the competitive advantage that comes with increasing trust and credibility among your client base. It’s clear that search engine optimization is one of the best and most affordable ways for small businesses to generate web traffic. However, savvy website owners utilize all the targeting options at their disposal including paid advertising. Although it requires a greater financial investment, paid SEM can offer significant rewards for small business owners by driving more traffic to their websites. SEM is one of the best ways to bring highly qualified, conversion-ready leads to your site. Also known as paid search, pay-per-click advertising (PPC) enables businesses to bid on a list of keywords related to their products and services. When users type in a search query containing one or more of those terms, the business’ ad will show in Google’s paid results. The business pays only when a user clicks on its ad. Customers only see your ads when they search for specific products and services may mean that they’re more likely to buy than the average web browser. The flexibility and power you have to fine-tune how and where to reach your potential customers via paid search is way beyond what organic search can do for you. A certified Google Partner, Red Fin Marketing utilizes effective, “white-hat” techniques to improve long-term search rankings for your business while avoiding search engine penalties. By integrating paid and organic search methods, we can help you build a better reputation among both Google and your customer base. You can rest assured knowing we will do everything in our power to improve your Google ranking for SEO, now and into the future.